A+ neighborhood with unmatched curb appeal. 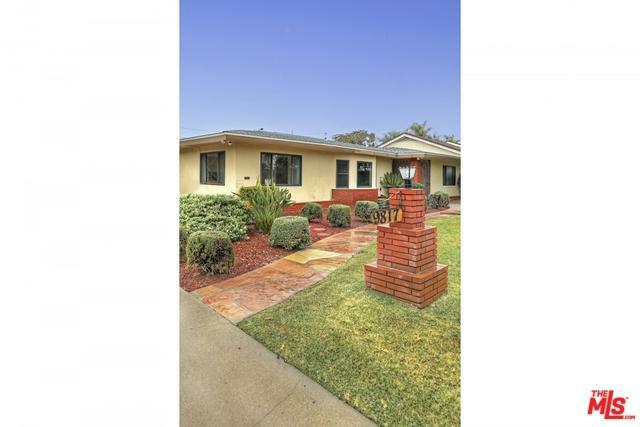 Single level ranch style home in the heart of prestigious Northeast Downey. Original owner. This home offers a great floor plan and is waiting for a new owner to make it their own. 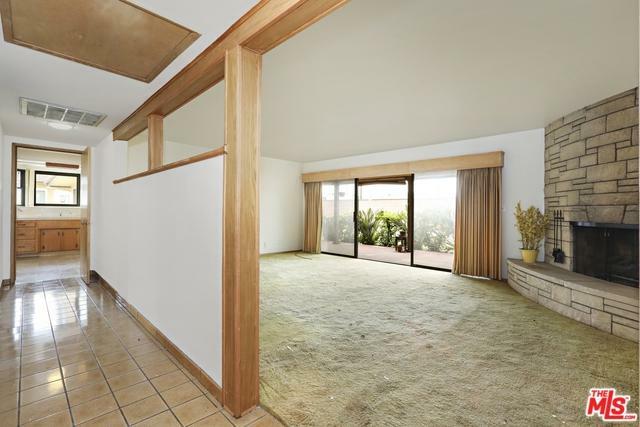 The substantial 10,851 square foot lot offers a spacious patio area, citrus trees and grassy area perfect for entertaining. 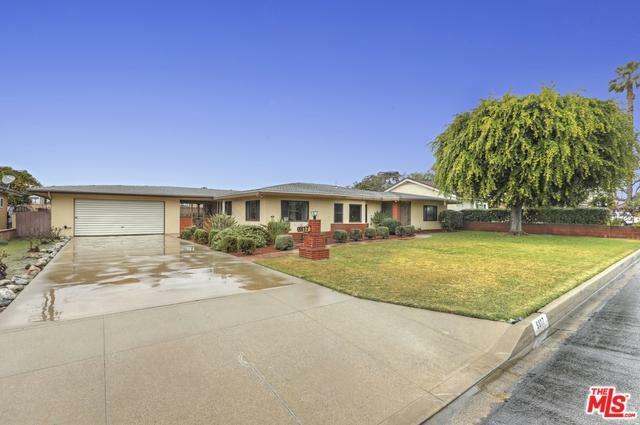 The home is well-located near the area's best shopping and restaurants in addition to having excellent freeway access. This sale is as-is. Listing provided courtesy of Christopher Huddleston of The Sher Group.